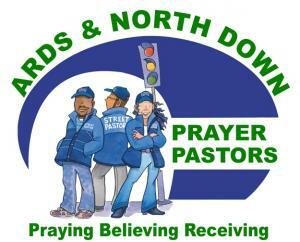 24/7 Prayer week for the salvation of souls in the Borough of Ards & North Down, Northern Ireland. Launching on Sunday the 22nd of October 2017 from the Newtownards Town Hall. Hosted by the Lord Mayor and Ards & North Down Street Pastors.